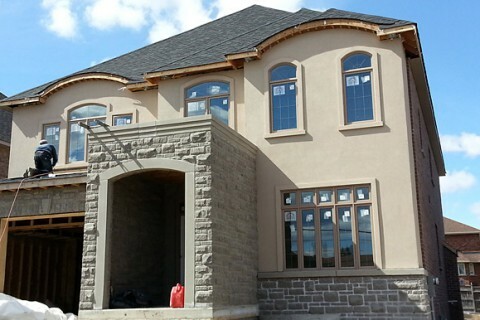 Natural stone thin veneer has all the beauty of natural stone, but costs much less and is maintenance-free. 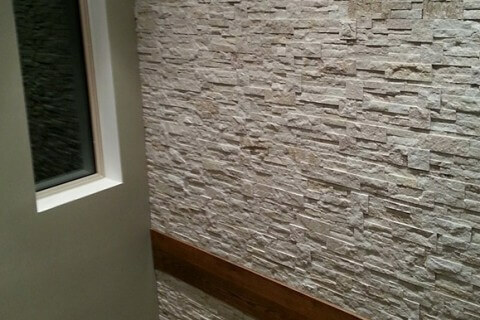 It is suitable for fireplaces, chimneys, accent walls, and any other application that natural stone would be used for. 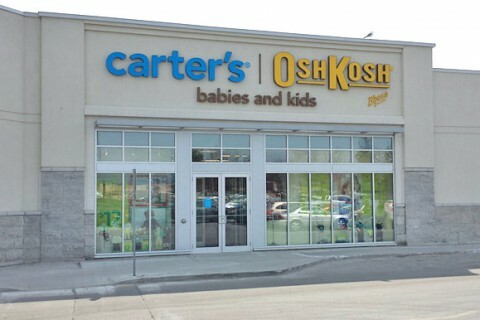 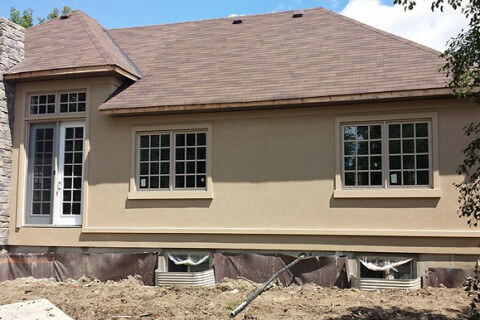 It comes in a wide variety of colors, textures, styles and shapes, including thin brick veneer, and is easily applied. 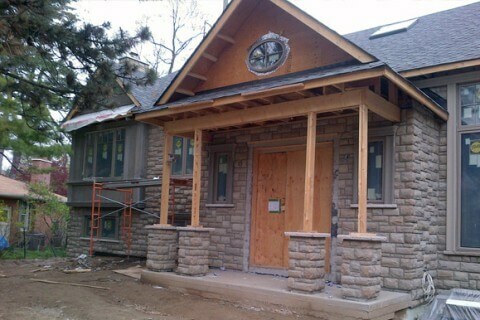 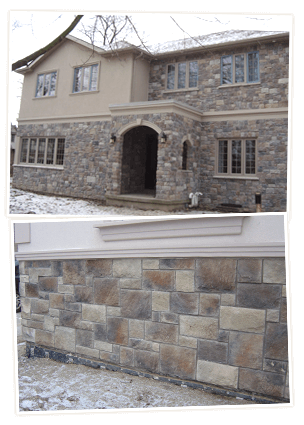 Natural stone veneer is perfect for the client who wants to add various stone accents to a home, while leveraging a limited budget to get far more without paying the price of natural stone. 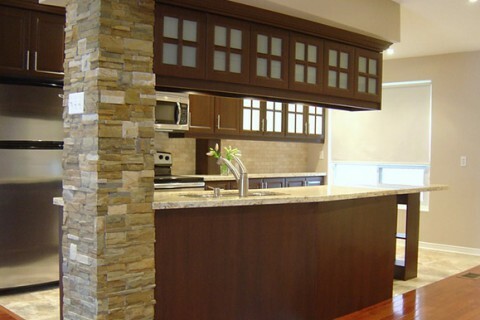 Sometimes called faux stone or artificial stone, the pieces are lightweight, durable, pre-sealed and scratch resistant. 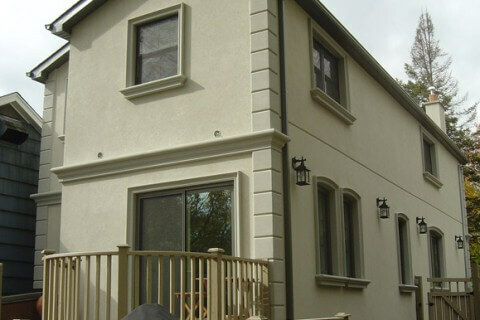 Once they are installed, it is impossible to tell them from natural stone obtained from a quarry. 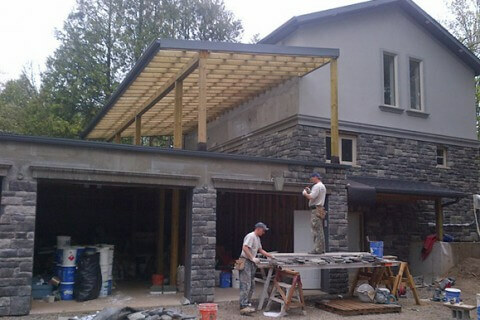 The ability to use them indoors or outdoors means that a client can develop a consistent stone “theme” from an exterior wall veneer, through the interior of the home, with a material that doesn’t require any special structural reinforcement. 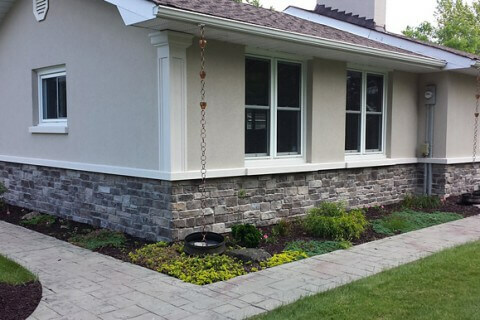 Stone wall veneer can be installed with ease on any stable wall surface, including concrete, brick, plywood, or drywall. 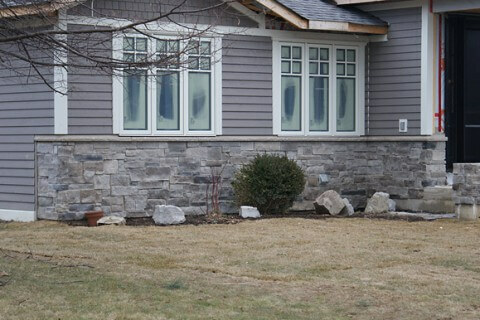 Considering the wide variety of veneer rock to choose from, the client has many choices to develop the custom look for the home. 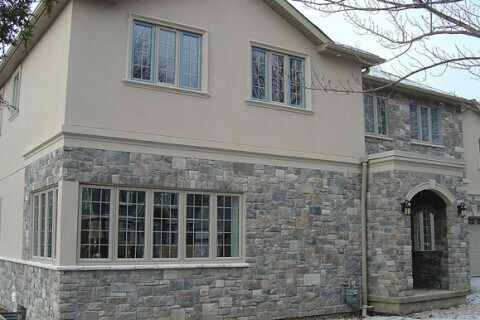 A cultured stone fireplace, or an accented entryway leading to a stone-lined ascending staircase, could be the dramatic look the homeowner seeks. 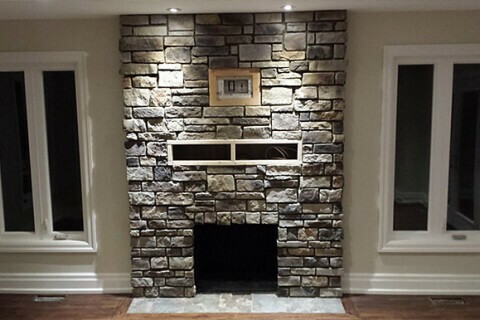 A stone veneer or brick veneer fireplace in a family room, with complementary veneer strategically placed in the kitchen, can add an overlay of richness to the main living area in the home.